A cleared area of the 6.9 ac. If you are looking for a place to put a new singlewide mobile home or a double wide this 6.9+ acres is the perfect spot. It is located in the Critz Community. It is sits on a gravel private road that is restricted to local traffic and you won't see or hear a handfull of cars each day. 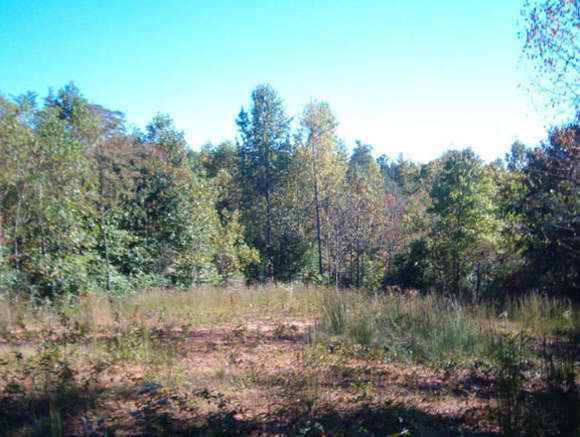 The tract is all wooded except for a cleared site ready to build on, put a new singlewide or doublewide on. A copy of the plat.